MOSCOW, December 11. /TASS/. The Soviet-era Committee for State Security, otherwise known as the KGB, and the now defunct East Germany’s Ministry for State Security, or the Stasi, were partners and might have exchanged ID papers issued in the names of their officers, Kremlin Spokesman Dmitry Peskov said, when commenting on an article in the German tabloid, the Bild, saying that an ID issued in Vladimir Putin’s name had been discovered in the Stasi’s archive in Dresden. 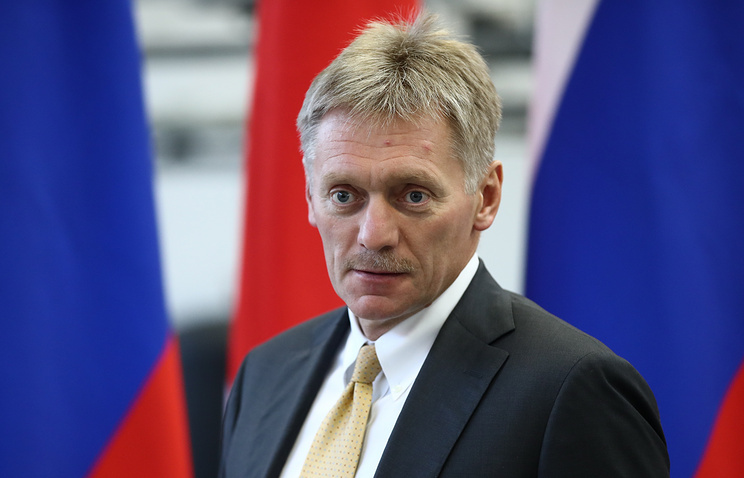 Peskov said that such questions should be addressed to Russia’s foreign intelligence service, the SVR. "My guess is that in the Soviet era, the KGB and the Stasi were partners and for this reason one should not rule out they might have exchanged identification papers and passes. According to the Bild article published on Tuesday, the ID issued in the name of Major Vladimir Putin on December 31, 1985 contains his own signature and had been extended every three months up to the end of 1989. 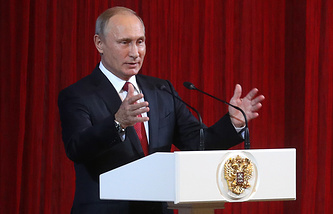 The chief of the Dresden office responsible for Stasi archives Konrad Velber said Putin was free to enter the buildings of East Germany’s security services without telling anyone he worked for the Soviet secret service. He also speculated that such an ID made it easier to recruit agents in former East Germany. After graduating from Leningrad State University in 1975, Putin was recruited into the Soviet Union’s Committee for State Security, the KGB. In 1985, he was assigned to the KGB office in the German Democratic Republic and worked in Dresden until 1990. He was a senior operative, assistant and eventually senior assistant to the section chief.